The former Pacific Coast Pipeline (PCPL) site, also known as Fillmore Works, is located on the eastern border of the City of Fillmore and has been part of the local landscape for nearly a century. Watch a video on the site history in English or Spanish. 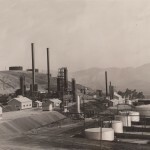 Read a booklet on the site’s history, titled “Oil and Refining: Part of Fillmore’s Natural and Patriotic History” in English or Spanish. From 1915 to 1950 the facility operated as a refinery and after refining operations ended in 1950, it continued as a crude oil pumping station. All site operations ended in 2002 and Chevron finished restoring the site for future re use in 2014. 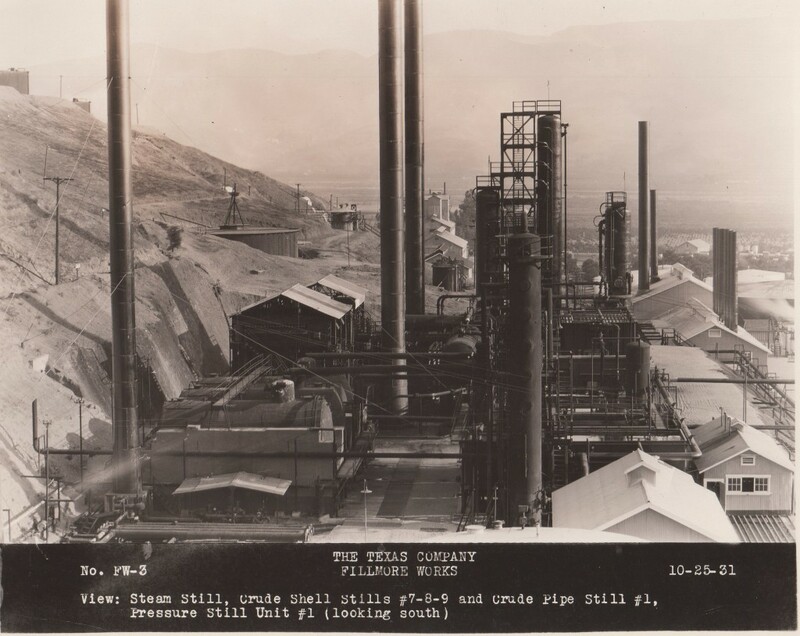 We thank the Fillmore Historical Museum for its assistance with photos and information about the site history, including its contribution to the memoir “Growing Up at the Refinery,” and we offer a timeline of some of the site’s milestones.